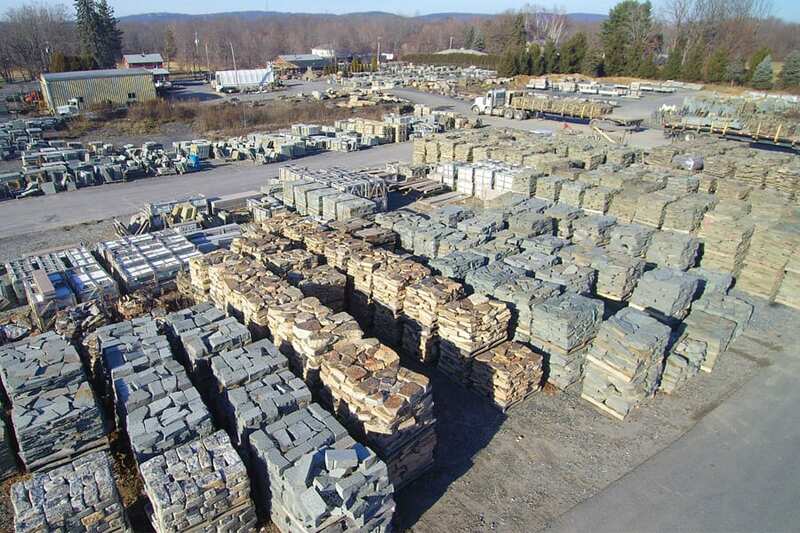 One of three basic types of palleted Karney® Wall Stone we offer (thin, medium, and heavy). Unique earth tone colors with a strong presence of grays and browns. 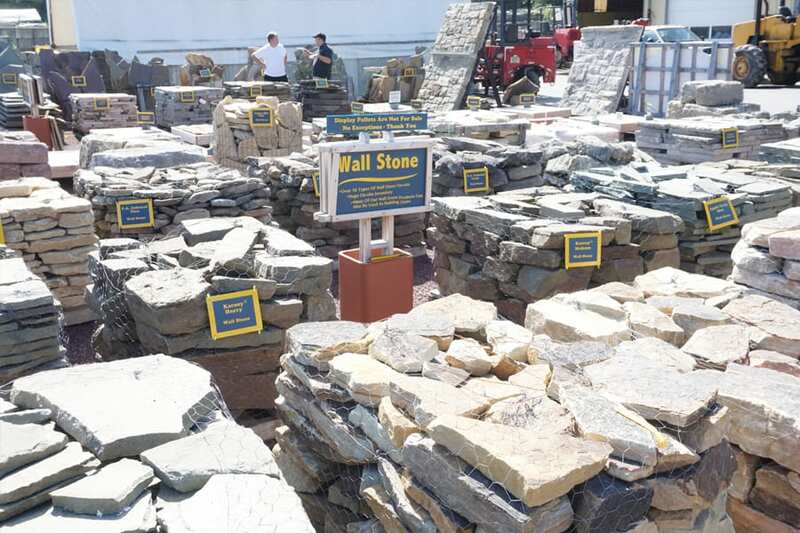 Just one member of a family of Karney® stone products at Wicki Stone. 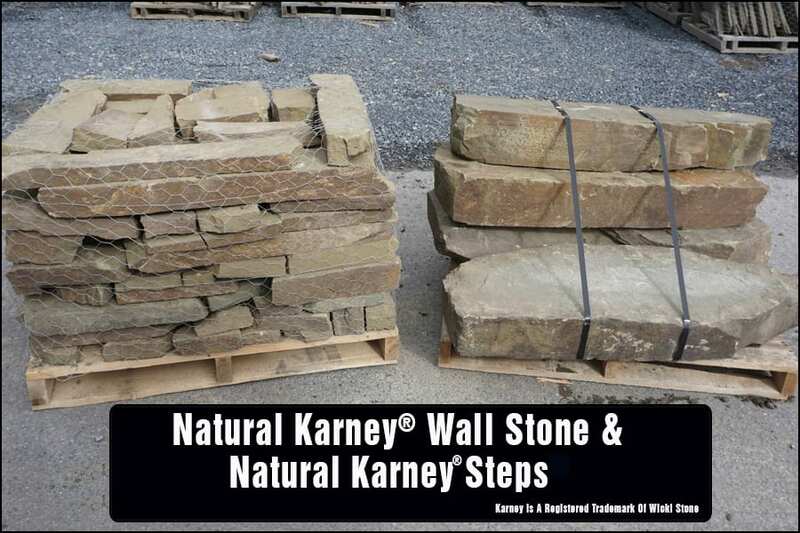 Karney® is a big family of stone at Wicki Stone, and includes numerous wall stone choices as well as multiple matched natural stone step choices. 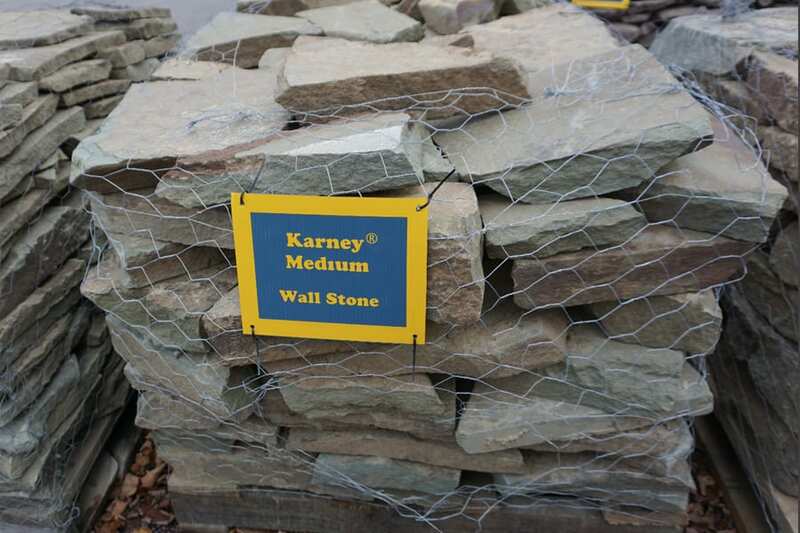 Can I mix sizes of Karney® wall stone? Yes and some people find it easier to have a range of stone sizes when building their wall. You would have to buy a full pallet of each of the sizes you wanted to use, for instance with Karney® we offer thin, medium and thick (called heavy) versions.